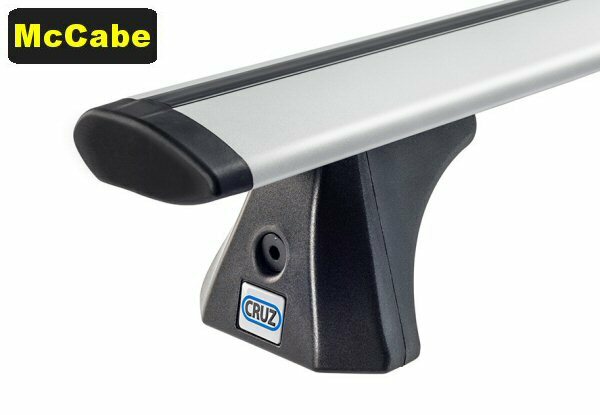 Our Roof Rack Systems are either Plastic Coated Steel or High Grade Aluminium and are supplied with vehicle specific fitting kit. The Alu iCargo range are an aerodynamic design giving improved noise reduction and fuel consumption. If ordering accessories with your system, please contact us so that we can combine postage, which will reduce cost to you. 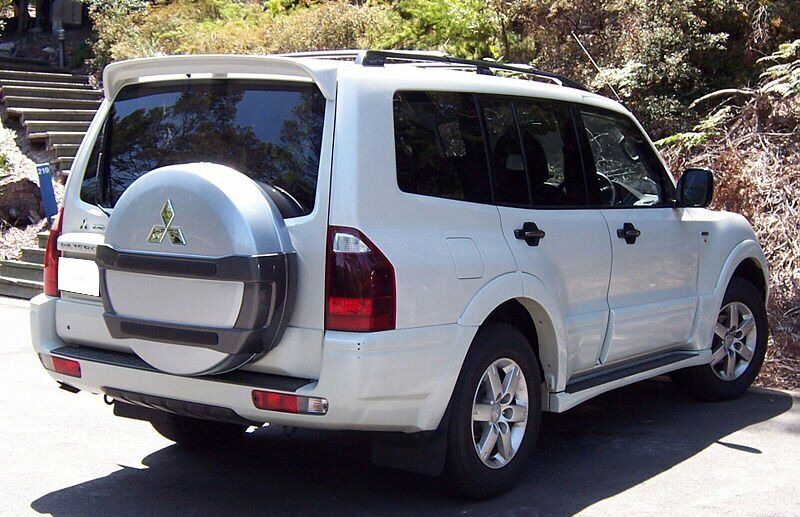 For vehicle without Roof Rails.